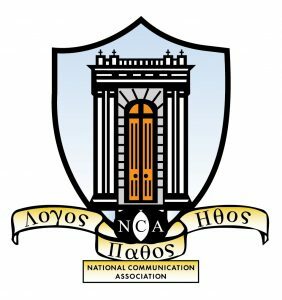 Lambda Pi Eta (LPH) is the undergraduate honor society of the National Communication Association. The Omicron Omega Chapter was established at Randolph College in April 2005. Lambda Pi Eta represents what Aristotle described in The Rhetoric as three ingredients of persuasion: logos (Lambda), meaning logic; pathos (Pi), relating to emotion; and ethos (Eta), defined as character, credibility, and ethics. Lambda Pi Eta inducts new members each spring during the college-wide Honor Society Ceremony. To become eligible, inductees must have completed 60 semester credit-hours at Randolph College with a cumulative GPA of 3.0 or higher; declared communication studies as a major or minor; and completed 12 semester credit-hours in communication studies with a GPA of at least 3.25. Randolph graduates learn to think critically, solve problems and work well with others. They are prepared to succeed in all aspects of life.